Well that wasn't too hard really. The card is within the kind of TDP bracket that an Accelero can do, the S3 just adds the backside heatsink versus the S1 Plus which is just a reboot of the original S1 and screwing that to a G92 used to be pretty common. I think people now are too nervous about aftermarket or custom heatsinks. Is it because people are too spoilt with off the shelf quiet components that they don't want to get their hands dirty? Well that wasn't too hard really. Indeed: 3 minutes of FurMark on an open bench shouldn't be too hard. Imo reaching 90C+ in furmark and 80C+ on gaming on an open bench makes it not so good, i would probably add a very low rpm fan like Scythe Gentle Typhoon 500/800rpms to aid the cooling, and still have it inaudible. But idk if its worth it, i cant hear my MSI GTX960 while gaming. It might be very nice for a GTX750Ti though, specially with the extra heatsink on the back, for those looking for a passive solution. I haven't seen a cooler yet that didn't need some airflow for cards over 75W. 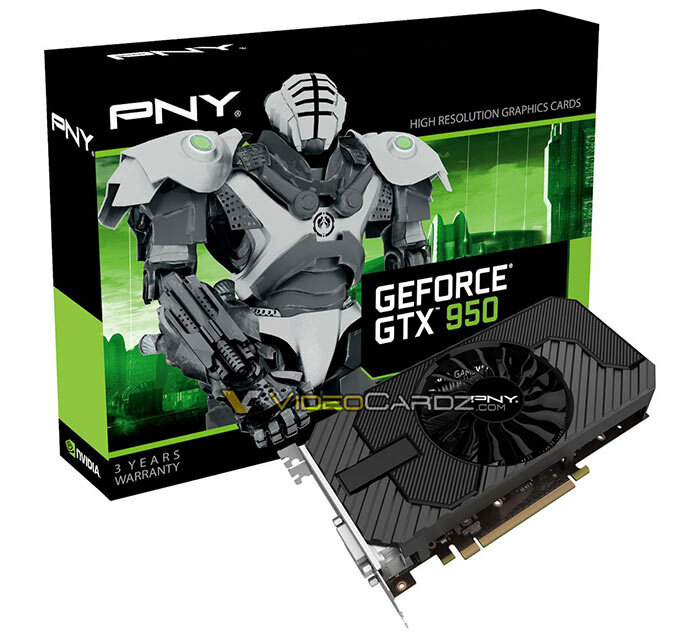 Im really intrigued by the GTX950, where it will fall back in TDP, i would think its going to be higher than the GTX750ti since it will require a power connector, so it should be exceeding what the motherboard can give on the PCIe, but im really interested to see the offering, as it will be probably a very good card for 1080p silent/quiet gaming. I think the factory stuff is fairly well thought out these days. We have a choice of several graphics cards designed for quiet operation that run far cooler than a pure passive setup. I remember putting a CPU cooler with fan on an old AGP GEFORCE MX something or another back in the day but after cards started coming with fans, I didn't do that again. Some recent GPUs have had heat sinks with heat pipes that don't cover the chip correctly and occasionally the memory cooling gets ignored but for the most part the factory setup works. If those temperatures are accurate for a brief benchmarking run, I'll stick with a fan. The real thing to take from this is that if your GPU takes more power than a GTX960, you pretty much have no chance making passive work. Not sure why you would do this to a MSI 960GTX though. It's passive in idle and I don't notice it under load either - it's so easily drowned out by case fans. But your personal mileage may differ. The GTX 950 is being rumoured to be launched next Monday so it's not surprising to see some early pictures come out. No doubt the specs will be more or less in line with what is being predicted so that it slots in between the GTX 750 and GTX 960. I wouldn't be massively surprised to see the GTX 750 renamed as the GTX 940 as that is what NVIDIA has done a few times in the past. Based on my experience, I would also agree that passive isn't worth it. I owned the MSI Gaming 960 for a few months and the fans are completely inaudible to a distance of about one foot and it was still very cool, reaching just 55C at 90-100% load in games in a Silverstone PS07. 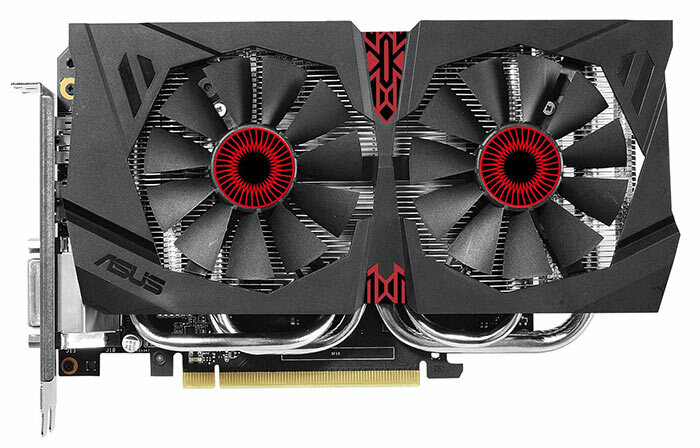 Now I have the Asus Strix and the fans are also only audible at a distance of about two feet and it reaches just 60C. I've had more issue with the buzzing noise they emit under high load and FPS. Wonder if the Back plate heatsink on Arctic Accelero S3 will be a problem with some Matx boards as one of my older computers has a H55M Matx and you can just about open the Ram tabs wide enough to get the ram out and the tabs touch against the PCB of the graphics card. Isn't the outside PCI-E slot a slower speed on dual slot boards or is that only if two cards are inserted? And it looks like the backplate could cover the Sata sockets unless you have edge mount sockets away from the Graphics slots. The backplate would cause problems when it is close to the CPU heatsink. If however that is the case just buy the S1 Plus which is the same but without the backplate. You could remove anything that interferes by hacksaw. Or else just install your ram before your GPU.